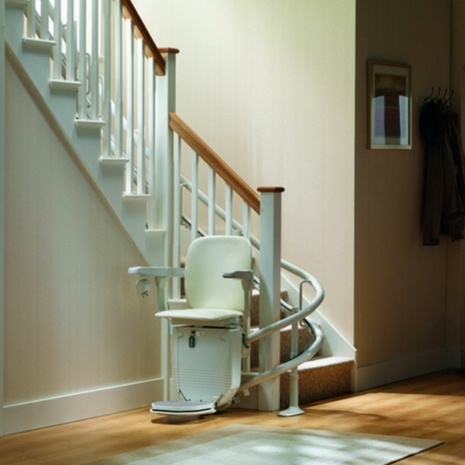 At Millercare, we pride ourselves on always providing the best and most affordable disability aids including mobility scooters, wheelchairs, incontinence products and more. With over 60 years of customer service experience, we are the leading mobility aids company in the North West of England. We offer a no obligation advice service to customers from all over the UK and ensure that the needs of customers are met to a more than satisfactory level. We are proud to be able to help our customers regain their independence and buy the best mobility aids for their needs. 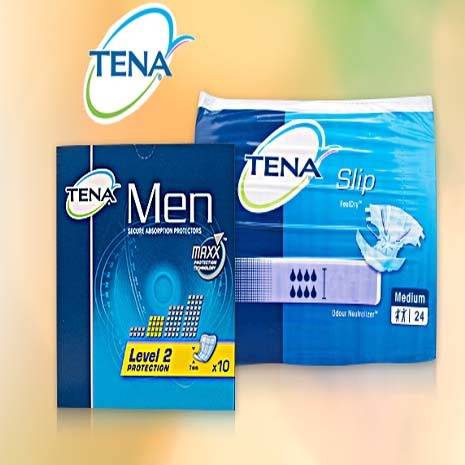 On our website, customers can find an extensive range of products as well as information on their local Millercare branches. If you are happy to order with us online, you can do so. Delivery rates vary. Orders over £30 are delivered free of charge to the UK mainland. 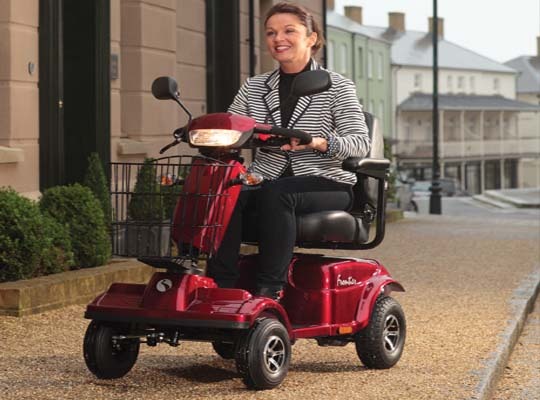 What makes us the preferred mobility equipment suppliers? 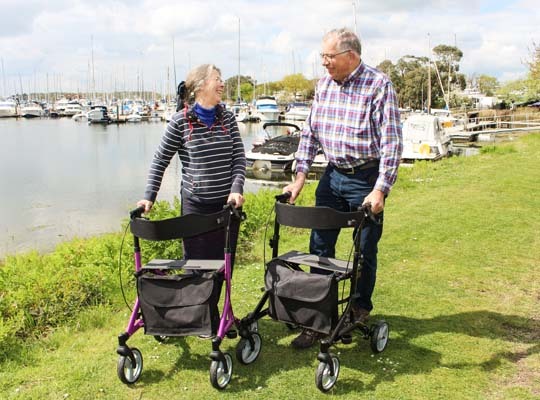 As a leading mobility shop specialist in the UK, we offer everything you would expect such as affordable mobility chairs, aids for the elderly, and a no-nonsense attitude when it comes to your requirements. Whether you need support and advice or want to purchase disability equipment, we’re here to support you every step of the way. If you would like to speak to a member of our team, you can do so on 0800 652 8533. Calling this number is free and a member of staff will assist you with any questions you might have. If you would simply like to browse through the mobility aids and items we have for sale on our mobility shop website, feel free to look through our categories at the top of this page. If you are having trouble seeing our web page and would like the font to be made larger, see the top left of this screen, where you can change the font size to suit your needs. Here at Millercare, we aim to ensure that our customers are happy with their service from us, and that it has reached an excellent standard. So whether you’re looking for help, equipment, or living aids, you will find that we go above and beyond to ensure you are happy.